Anton solvent cement provides the best results in UPVC bonding. 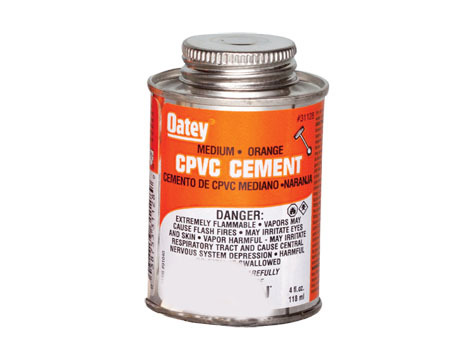 It has high viscosity, is slow drying and has a strong bonding power. 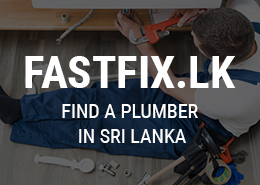 Its free-flowing liquid base prevents lumps from forming and makes it easy to apply on PVC pipes and fittings, sewerage fittings, rain water harvesting systems and drip irrigation systems. 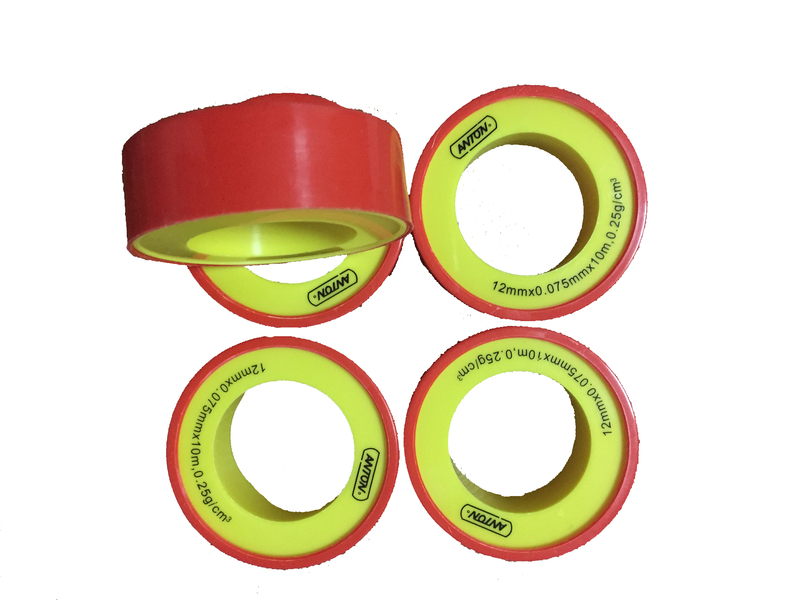 This high quality bonding material is manufactured to international standards and conforms to SLS 935. 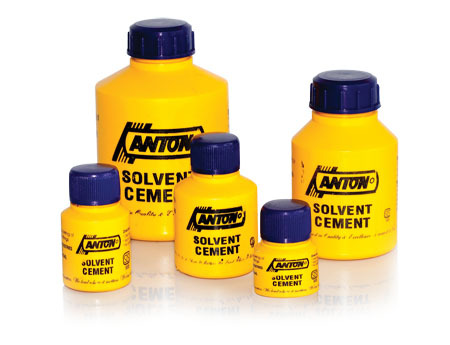 Anton Solvent Cement is a time mastered brew that is known to work for PVC or related materials.